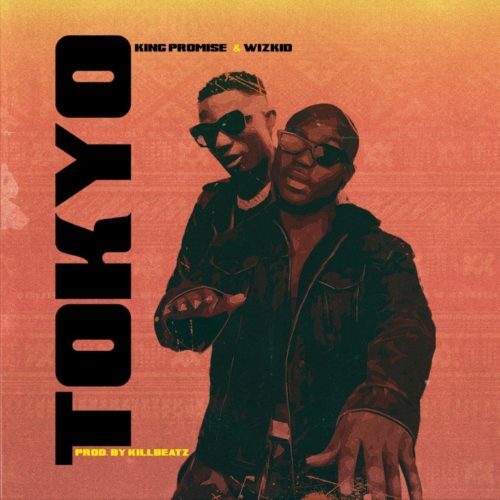 Catch up on this new joint from King Promise – Tokyo ft. Wizkid out now! Next rated Ghanaian singer King Promise unleashes a new tune he calls ‘Tokyo’. On the record King Promise brings in Africa’s biggest pop star Wizkid on the track. The two flow effortless on the love themed song as they promise to treat their ladies with care. Listen to King Promise – Tokyo ft. Wizkid below. Kindly enjoy & share!